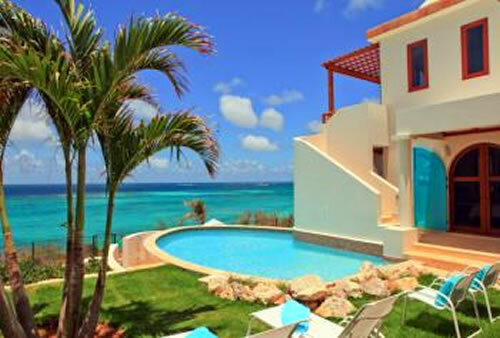 Villa Black Pearl, located on spectacular Shoal Bay East, offers privacy, relaxed elegance and exquisite views, all just steps to one of the Caribbean's most beautiful beaches. 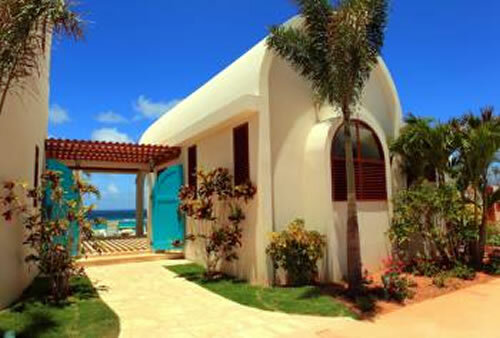 The large turquoise doors welcome you to the courtyard, where you are immediately captivated by the breathtaking expanse of the sea. 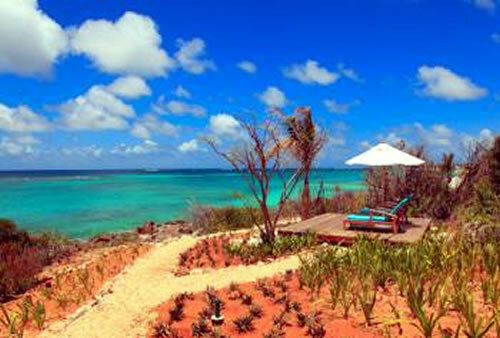 The warm sun hugs your skin; the gentle waves caress the rocks; the brilliant beach beckons. Relaxation seeps into your soul. 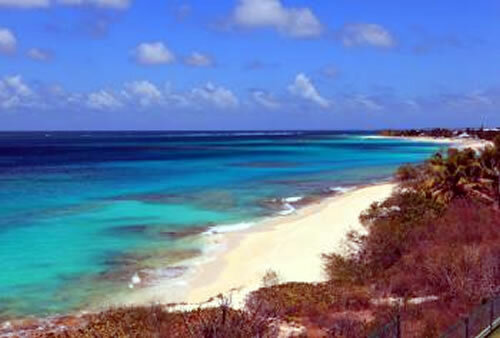 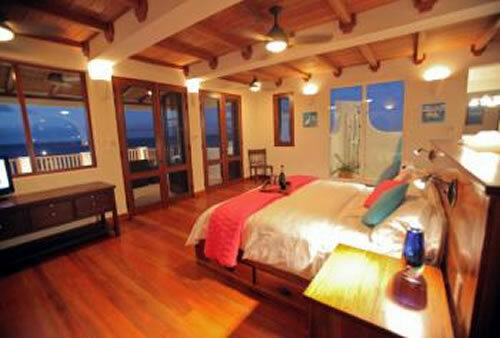 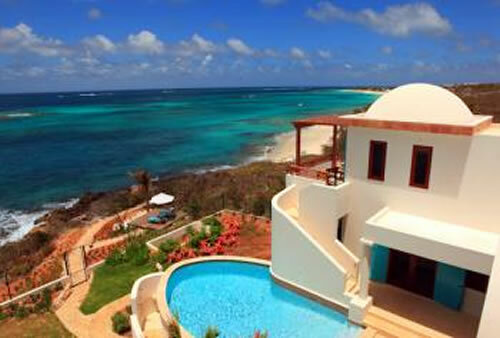 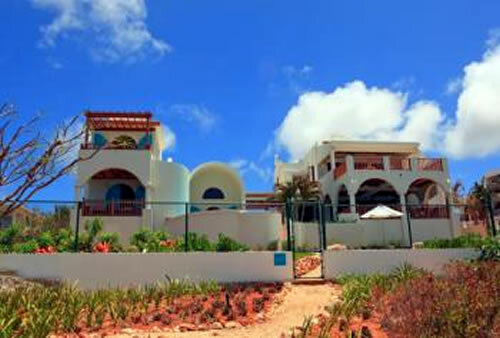 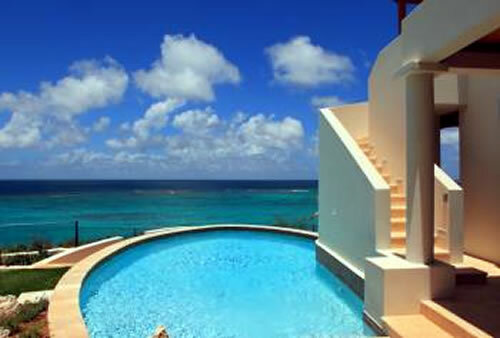 Villa Black Pearl is an oasis of privacy and calm 50 paces from the luminous white sands of Shoal Bay Beach. 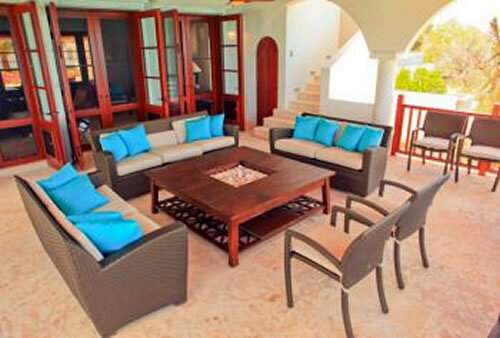 The large outdoor living room is the perfect spot to toast the magnificent sunset and listen to the sounds of the sea. 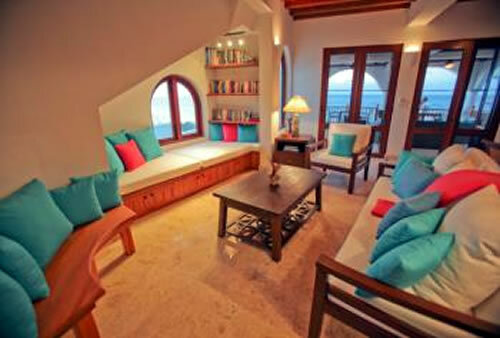 The indoor spaces are large and airy with ceiling fans and custom furniture designed by the owners and fabricated in Thailand. 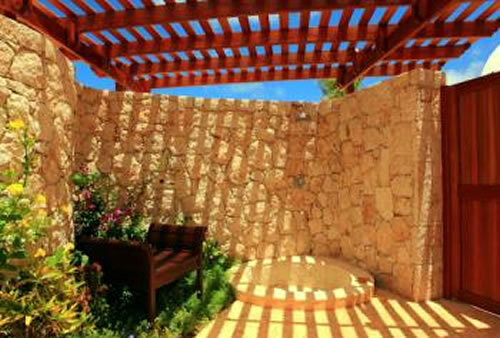 Natural shell stone floors, rich kabukali and cherry woods, and natural Anguillan stone walls contribute to the seamless indoor-outdoor living. 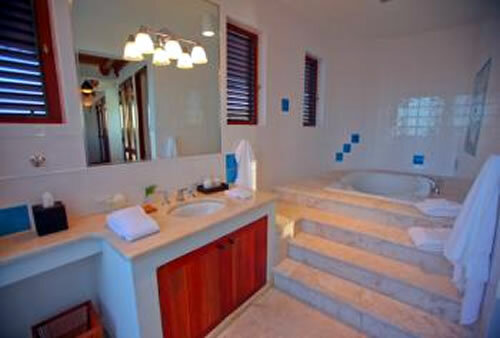 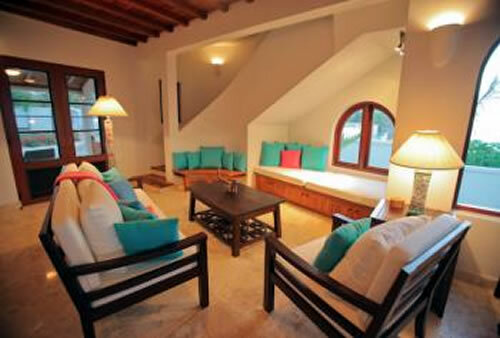 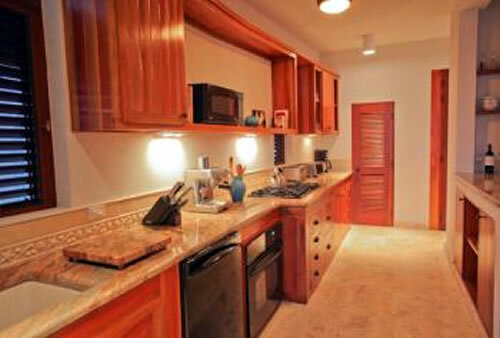 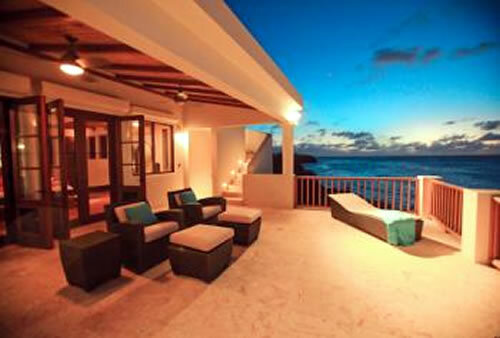 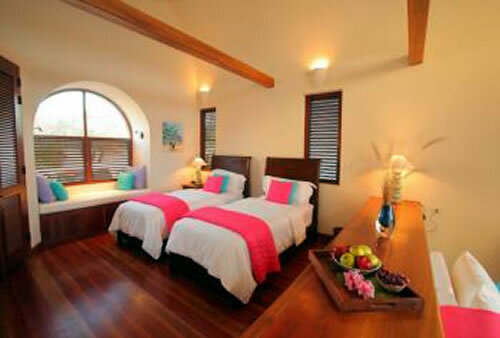 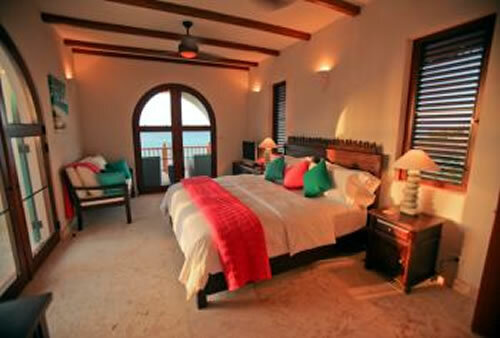 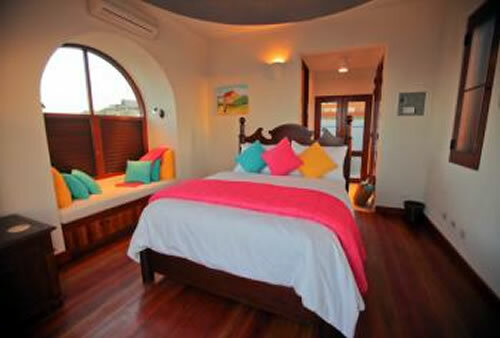 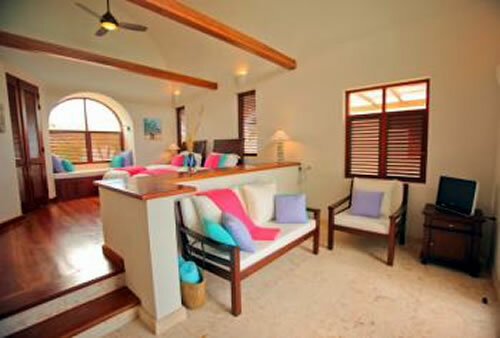 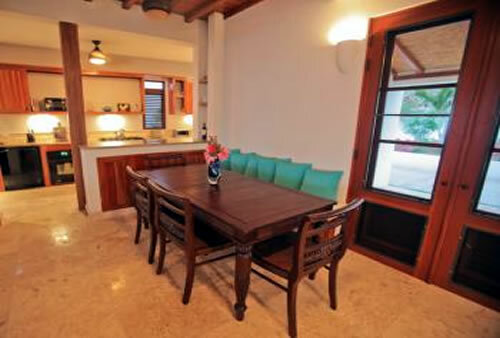 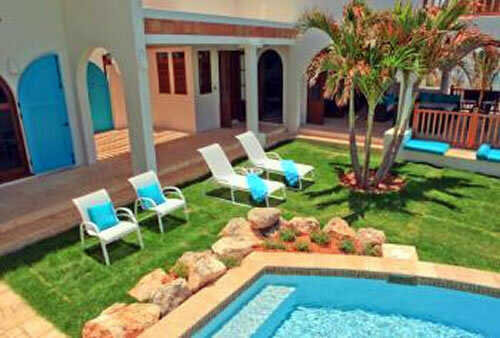 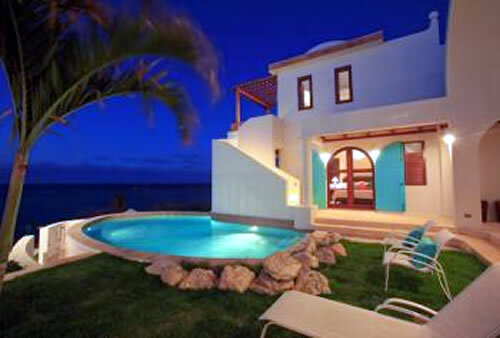 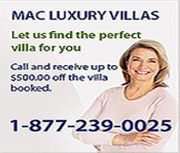 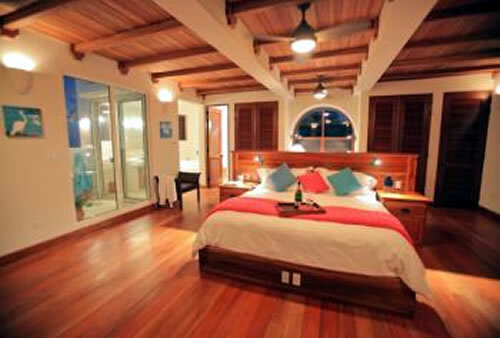 Top-of-the-line fixtures and the finest amenities complete the villa's chic Caribbean style.